You may be surprised to see the suggestion that age isn’t the most important issue when deciding whether to write a will just now. The truth is that none of us know when our time on Earth will come to an end, so there is no way of guessing at what age we should write a will, is there? It is just as possible that someone lives for another half a century after completing their will as it is that another person dies suddenly the day before they plan to do it. Therefore, there is no point trying to work out the perfect age to write a will, as this simply doesn’t exist. Clearly, someone who is older will generally feel more of a need to get their future sorted out. Indeed, some people end up panicking about this matter when they suddenly think about it and realise that they have let the years slip by without doing anything. Yet, that doesn’t mean that you need to wait until your first grey hairs appear or until you are retired before you do this. So, if age isn’t the most important issue to take into account then what is? The truth is that your decision on when to make a will should be decided by the life events that you experience. Buying a house, getting married and having a child are all situations in which you should think about what your loved ones would do without you. This is the kind of thing that you should look to deal with once and then pretty much forget about. Doing it in this way is certainly a lot better than worrying about the matter over the years without ever doing anything about it. Another time in your life when you might consider writing a will is when you are sick. It is normal for someone who is seriously ill to get scared about what life would be like for others if they weren’t around. You might also want to write your will when you come into a lot of money, such as if you receive a hefty inheritance. This can save the family members who survive you a lot of hassle in the future. While I mentioned earlier that writing a will means being able to forget about the matter in the future, that perhaps isn’t 100% true. This is because your situation can change after you write the will, meaning that you will want to update it to take into account your new circumstances. Of course, this is more likely to be the case if you write a will when you are young. It is almost certain that your life changes in the following years, as you may have children and grandchildren, buy another property or build up a lot more in savings, for example. All of this has to be reflected in your will in order for it to be accurate and useful. 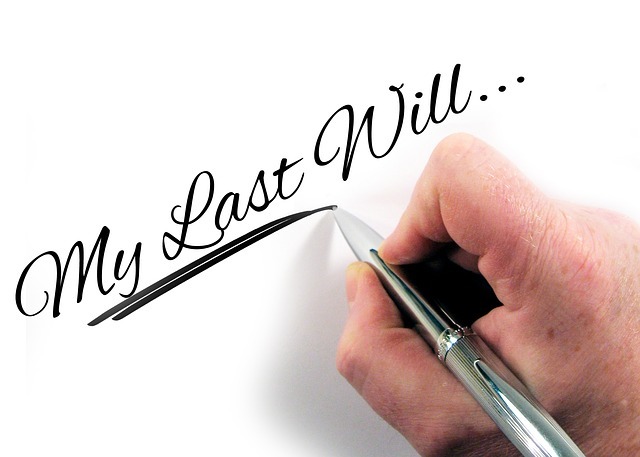 If you write your will early in your life then at the back of your mind you should remember that this is something that needs to be updated over time. One of the things that might have put you off making a will in the past is the thought of going to a solicitor’s office to draw it up. After all, it is probably an expensive and time-consuming business, isn’t it? The good news in this respect is that it is now easier to write a will than ever before. This is because you can do it online for very little cost these days. 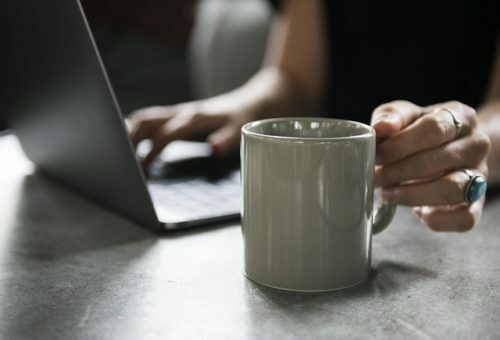 Making your will on the internet is the most convenient way of doing this, especially if you choose a professional service that guides you smoothly through the process. They will then double-check it for you and let you know if everything is ok. Since we mentioned updating an existing will earlier on, it is also worth pointing out that you can easily do this by using an online will-writing service as well. Overall, it is a way of making your wishes clear without any problems, delay or great expense. By thinking about your family, your possessions and your commitments it should be clear whether or not you are in a phase of your life in which you should consider writing a will. If you are, then you can do this simply online and take a weight off your mind. There is no need to worry about changing circumstances in the future, as you just update the existing will as your situation evolves.